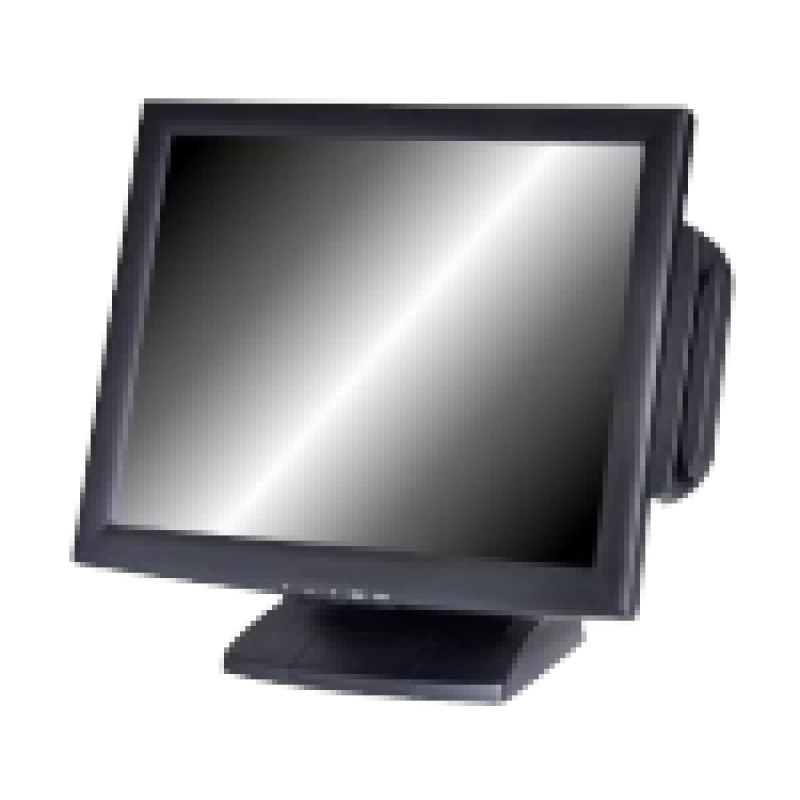 Nexas new OT17TB is a robust touch monitor designed for POS. More than just an ordinary LCD the OT17TB has a heavy weighted base that is designed for touch. It has a built in USB hub to allow multiple USB devices to be attached to the monitor and only a single USB connection back to the PC. It also has an optional MSR VFD display customer facing LCD and much more. 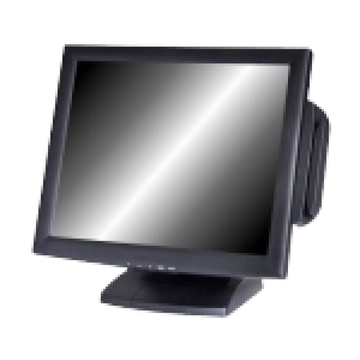 Note that MSR shown is not included in the price.Nexas new OT17TB is a robust touch monitor designed for POS. More than just an ordinary LCD the OT17TB has a heavy weighted base that is designed for touch. It has a built in USB hub to allow multiple USB devices to be attached to the monitor and only a single USB connection back to the PC. It also has an optional MSR VFD display customer facing LCD and much more. Note that MSR shown is not included in the price.